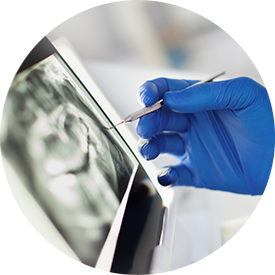 personalized attention, and superior dental care. questions about your concern or one of the services that we offer. techniques that better the overall quality of life of each patient. 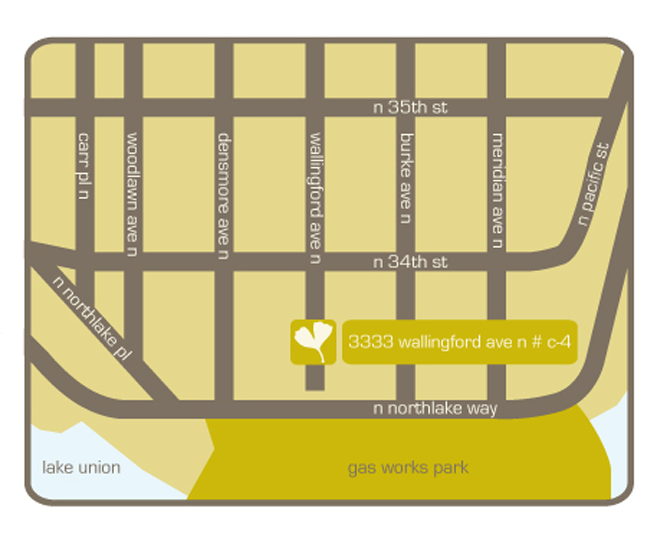 We offer comprehensive dental care in Seattle for all of your personalized needs from preventative services, to restorative or cosmetic procedures. 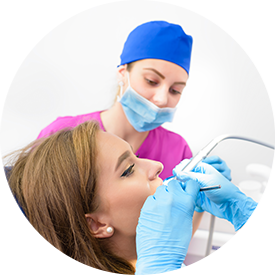 Our wide variety of services are aimed at optimizing your total dental wellbeing and health. 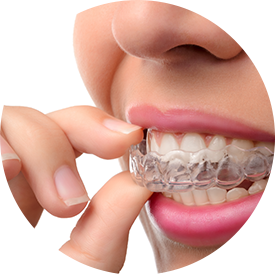 Invisalign and ClearCorrect braces, for a subtle alternative to conventional orthodontic treatment. Same-day CEREC dental crowns that are made in our office while you wait. Porcelain dental implant restorations for a durable, aesthetic solution when replacing missing teeth. 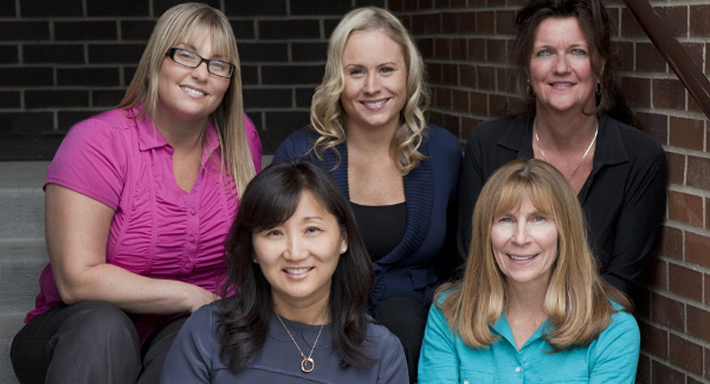 By building a relationship with our patients that’s based on respect and trust, we as a team can better serve the needs of people with dental phobia, anxiety, and severe oral health concerns. 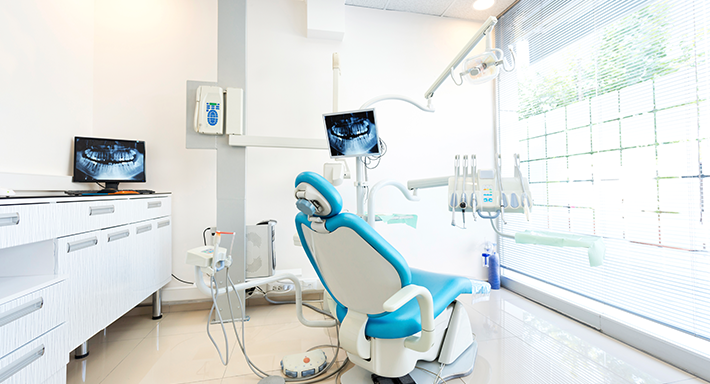 Our relaxed, compassionate approach is just what you need when it comes to getting your oral health back on track. After just one visit, we’re sure you’ll feel more comfortable about the process!